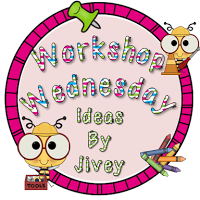 So when I saw Jivey's linky subject, I couldn't help but involve my kiddos! We decided to vote on our favorite Guiding Reading Groups book. The Lion, the Witch, and the Wardrobe: 39 votes!!!! I have taught this book in guided reading groups and whole class. This year, we are doing it whole class to wrap up the year. The kids are ecstatic. I kick off the book by showing them the preview to the movie; they get SO excited! 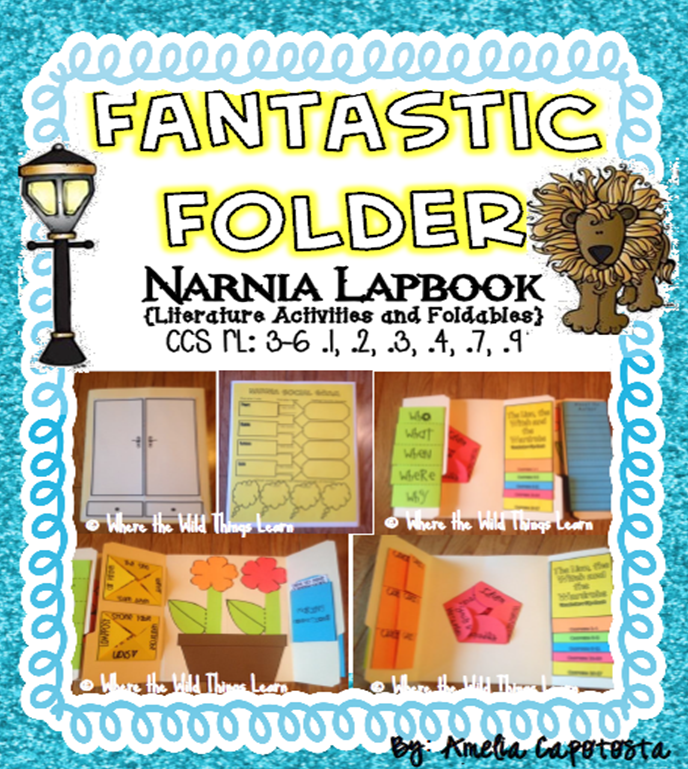 We use my Narnia Lapbook (we call it the "Fantastic Folder"). It is my absolutely favorite thing to teach because it is SO interactive, and covers so many skills. The kiddos LOVE carrying their folder with their copy of the book around in their gallon sized bag, and they are so proud of the finished product. Jivey is trying this out with her kiddos right now and I LOVE hearing how it is going! What makes me love this book above all others? The way my students get into it! C.S. Lewis really knew what he was doing when he wrote these magical stories filled with adventure, sadness, wonder, happiness, and love. The symbolism, imagery, and figurative language in this book is out of this world! And a quick thank you for all of the nice comments and prayers yesterday; the infection has now turned into a kidney infection but I can't take off time to go to the doctor because of testing. I am rushing to the quick clinic during planning to hopefully get some relief! :( Thanks for your love! I can't wait to post next week how it's going, and then the next week when we finish!! The kiddos are loving it so far!! :o) Thanks for linking up! I LOVE hearing about you teaching it! SO exciting!!! This is such a great book. My kids and I just finished it last week. Your lapbook looks great. I'm going "wishlist" it for next year! HAHA I know! I couldn't believe how much the majority voted for it! It is a great one :) Your welcome! That is a great series of books. Your lapbook looks fantastic - no wonder the kids are so engaged! It certainly is! I absolutely love reading the books! Thank you :) It's so fun to see them excited about learning! Those are all great books but looks like you have a clear winner! I remember reading this book in grade school....I should pull it out again to see what I am missing. What a great idea! I love the idea of reading it out loud and doing a lapbook. It looks so cute! Your lapbook looks awesome. I just placed it on my wishlist. I will be purchasing this summer to use next year.